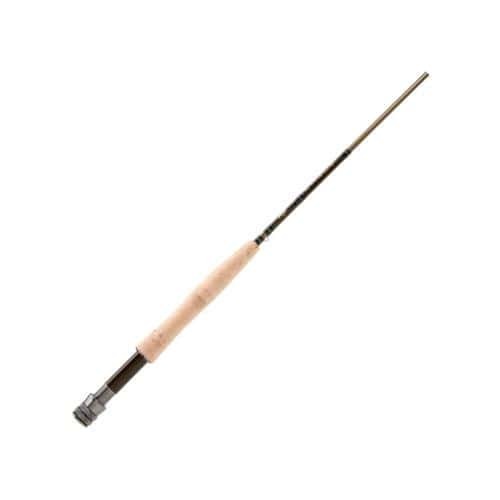 The Fenwick Eagle Fly Fishing Rod is a great entry level rod if you are just getting into fly fishing or even if you're a seasoned angler wanting another rod to add to your collection. This lightweight, extensivley tested rod will keep you coming back for more with it's modern components and travel tube. The Eagle Rod by Fenwick has everything you could ever need in a fly fishing rod.